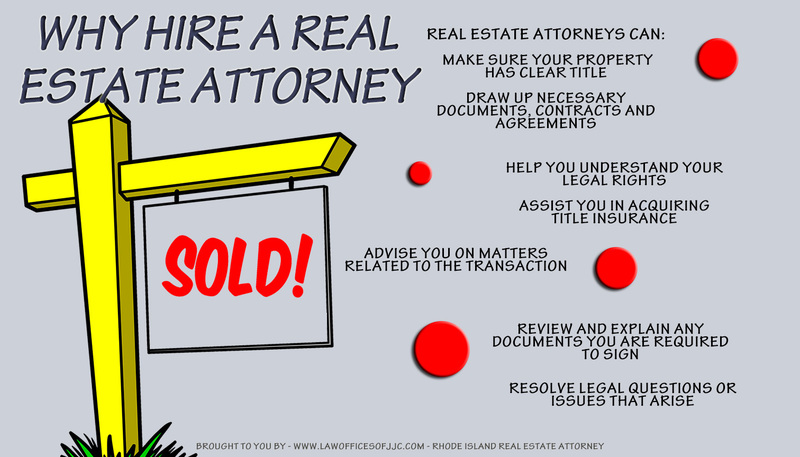 Do you need a real estate attorney when buying or selling a house? It is a good idea to hire an expert that knows the legalities and procedures to make sure your transaction goes through properly. This infographic points out a few reasons on why hiring an attorney for a real estate transaction is in the best interests of the parties involved.